Plunket(t) is another one – my father’s Mum’s brother – great uncle John Dewar, married a Gladys Kathleen Plunkett of Tasmania, Australia, who Grandma said in a memo she wrote, was related to William Lee Plunket – the 5th Baron Plunket. He was Governor General of New Zealand from 1904 to 1910, and New Zealand’s Premier Cricket Competition – the Plunket Shield – is named for him. But I’ve found no evidence of that connection so far. But one of Gladys’ grand-daughters, my second cousin Melinda Dewar, is now married to the Marquess of Reading. Bringans is another unusual name. 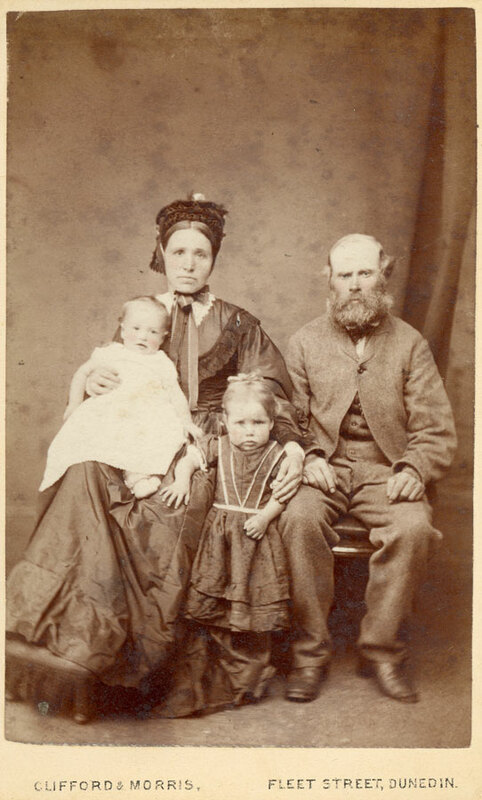 This came about when one of my great great grandfathers Alexander Breingan, son of Duncan Breingan and Mary Gilmour, born in 1828 in Clackmannanshire, Scotland married in Scotland as Alexander Bringans. Shortly after, he emigrated to New Zealand bringing [sic] the name Bringans with him, a name which all of his direct male descendants now bear. The name Breingan has carried on with distant relatives still living in Scotland, the USA and no doubt other places too. Through an AOL Help forum many years ago, I met online, and later in real life, a 5th cousin Timothy Breingan of California, descended from one of Alexander’s siblings. This page on my genealogy site contains information on all of the surnames in my genealogy database, with the Top 50 by usage listed.